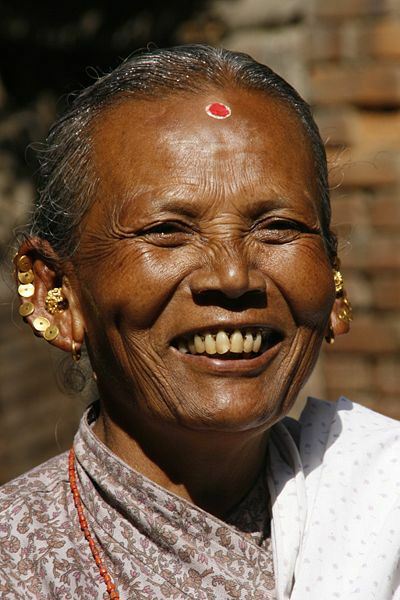 Nepalese Woman. By Yosarian, Unknown Location. Published April 11, 2014 at 400 × 600	~ Post a comment or leave a trackback: Trackback URL. Many thanks to Yosarian for this exceptional image.